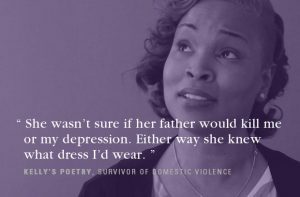 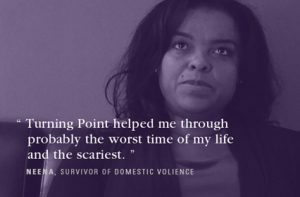 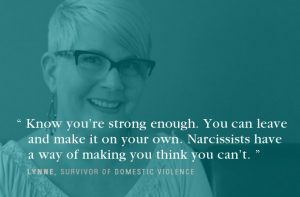 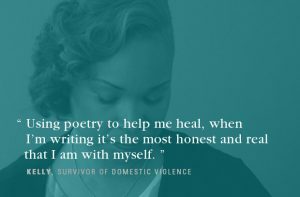 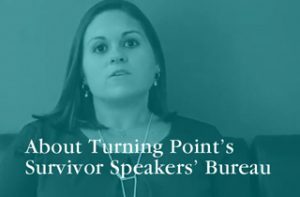 Survivor speakers take their experience with violence and share it with the community, talking about the impact that violence had on themselves and their loved ones. 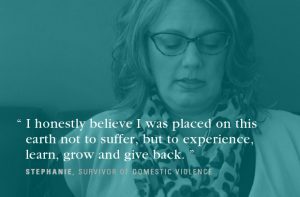 They share their hope and their journey to help others to help create social change in our community. 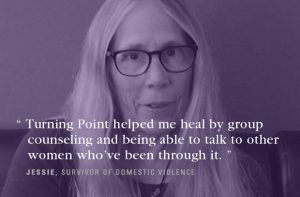 Click below to hear parts of their stories.